If you’ve been looking for help with your college application essay, I assume you have discovered the mountains of information (some helpful; a lot no so much) out there on the Web. One of my favorite resources for students is The Prospect, which is an organization centered on college admissions and high school/college life. The main reason I love The Prospect so much is that it is all about helping students survive high school and get into the college of their dreams–but it’s also run by students like you! 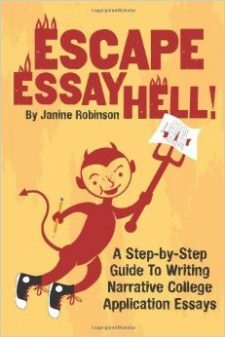 Their talented staff offered to share some of their best essay-writing tips here on Essay Hell. I think you will find their foodie-approach fun, inspiring and useful! College Essays: As Told Through Cooking! For those of us who are beginning senior year, the college application essay is one of the biggest components to be considered in these upcoming months. The choices are wide-open: start right away or wait until it’s too late and you have to write it? Write a truthful story about who you really are or cook together a delicious pot of lies? TASTE test it, then try again! The results are in: Work work work on your college admissions essay! It could make the difference between being accepted to your dream school and being rejected from it. If you don’t think you have a good topic, try doing something new this summer to make one! Plan your own expedition, volunteer at a cool charity, do something awesome. Best case scenario, you’ll find the perfect topic for the perfect essay. Worst case scenario? You’ll have great stories to tell come school time. If you wrote it once and you already think it’s perfect, try sending it to your English teacher and see what you can change. The time has come, seniors. 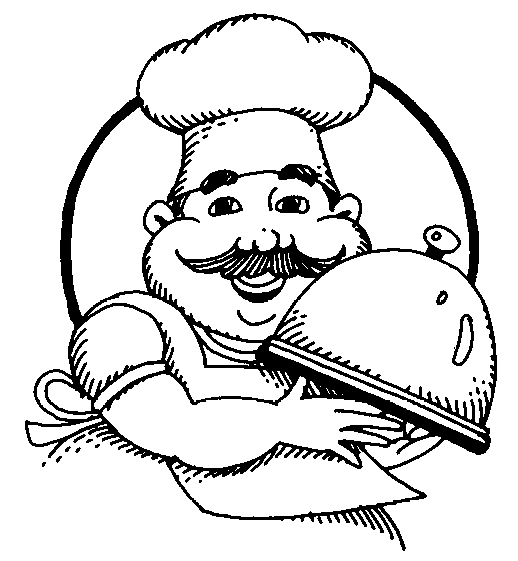 Head to the college admissions kitchen and get cookin’ on your delectable college application essay! Love the personal anecdotes! It’s always great to get it straight from the horses mouth. Thanks to/for The Prospect!